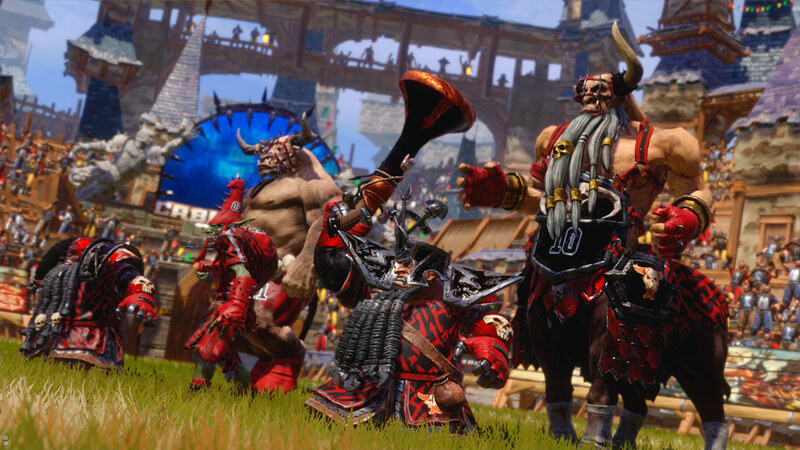 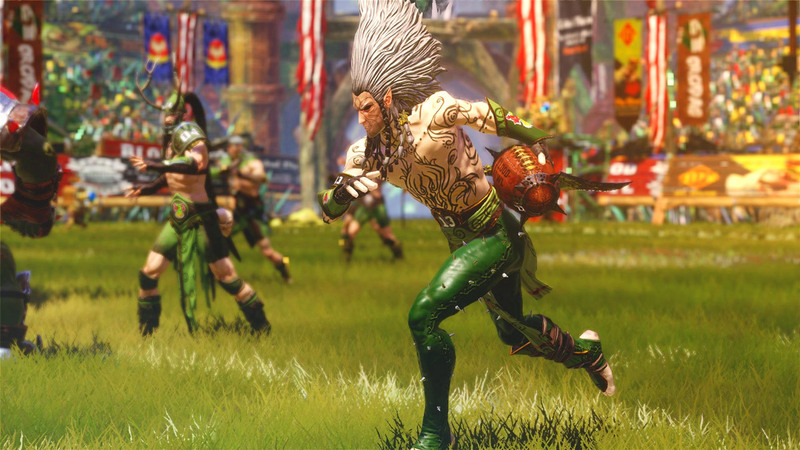 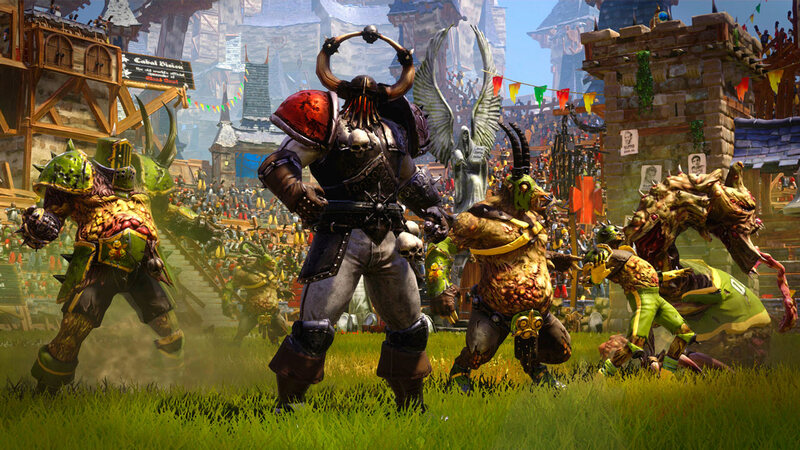 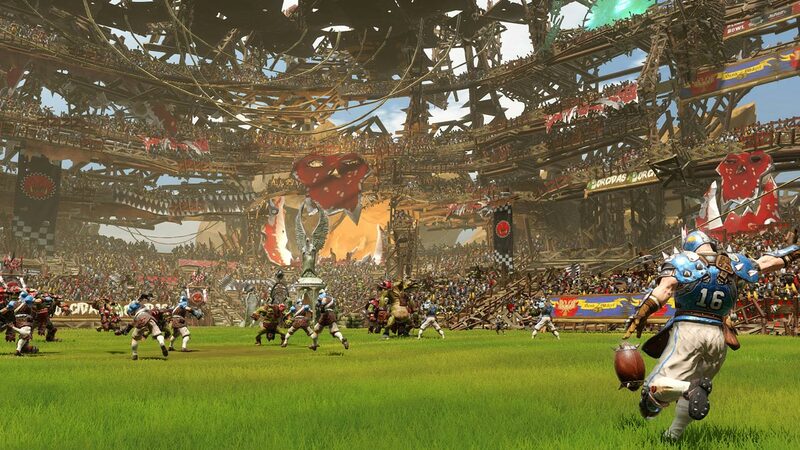 Explore more games and downloadable content for Blood Bowl 2! 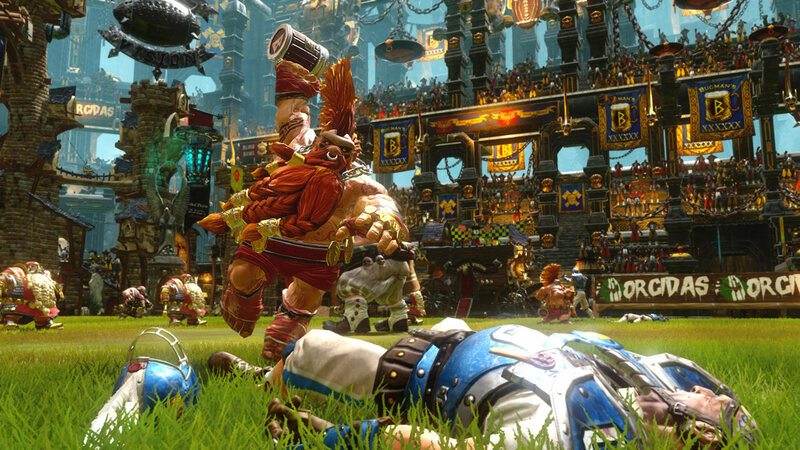 Blood Bowl 2: Legendary Edition smashes Warhammer and American football together, in an explosive cocktail of turn-based strategy, humour and brutality, adapted from Games Workshop’s famous board game. 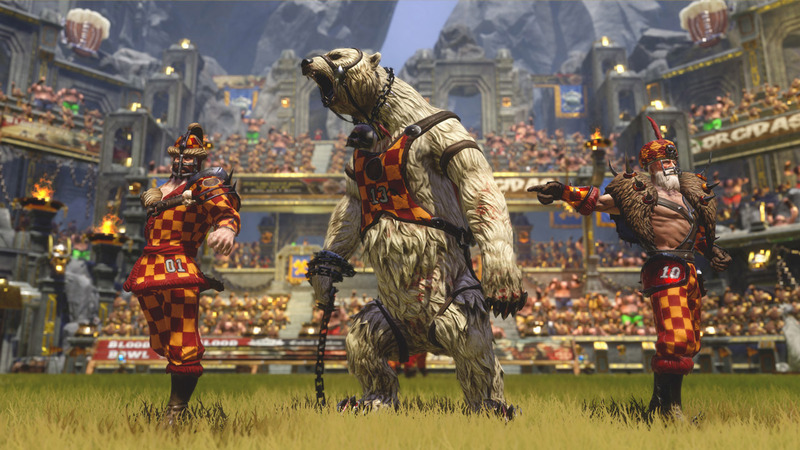 Highly anticipated by the fans, this is the ultimate edition of Blood Bowl 2. 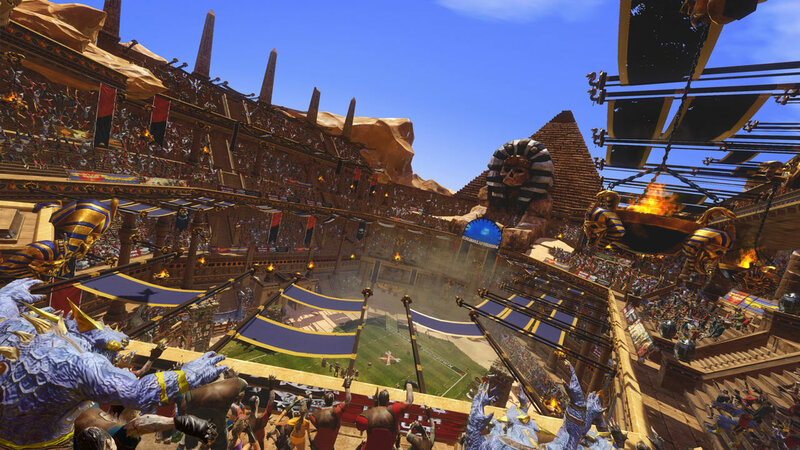 Play with 24 races, each race coming along with their Star Players. 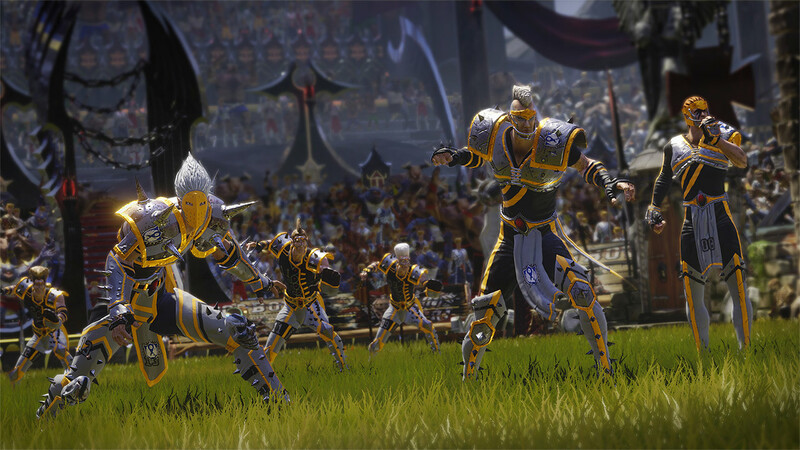 Experience new game modes such as the new solo Eternal League, or the new Challenge mode. 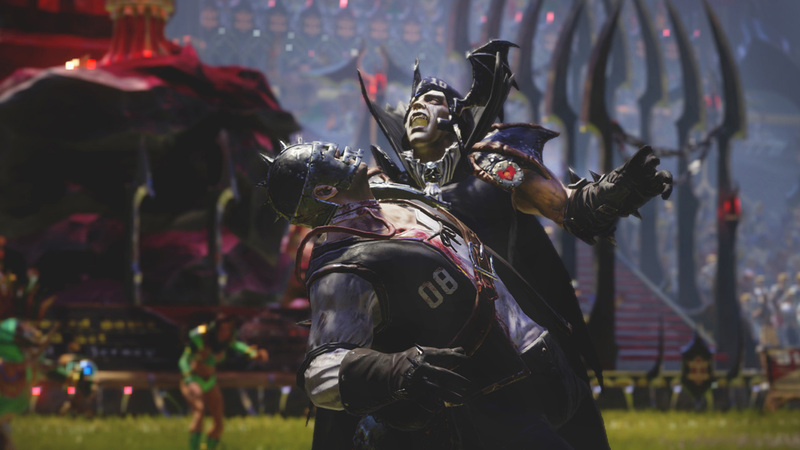 For the first time in the history of Blood Bowl, spice up your matches with teams made up from a combination of different races, or go wild and lead a team of All-Star Players! 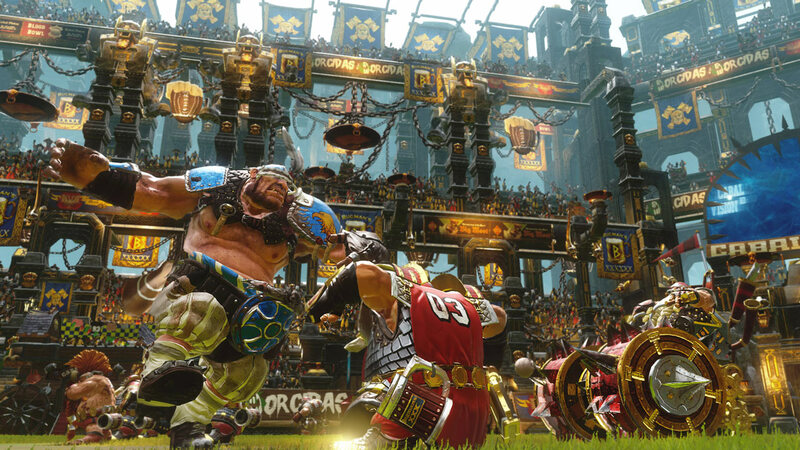 A wealth of new features and options for multiplayer will expand the possibilities offered to communicate with other players, create, set up and customize your online leagues and competitions.